Most businesses that are moving into employee ownership or want to maximise the success of their employee owned business are Members of the EOA. Our membership levels have increased significantly in recent years. 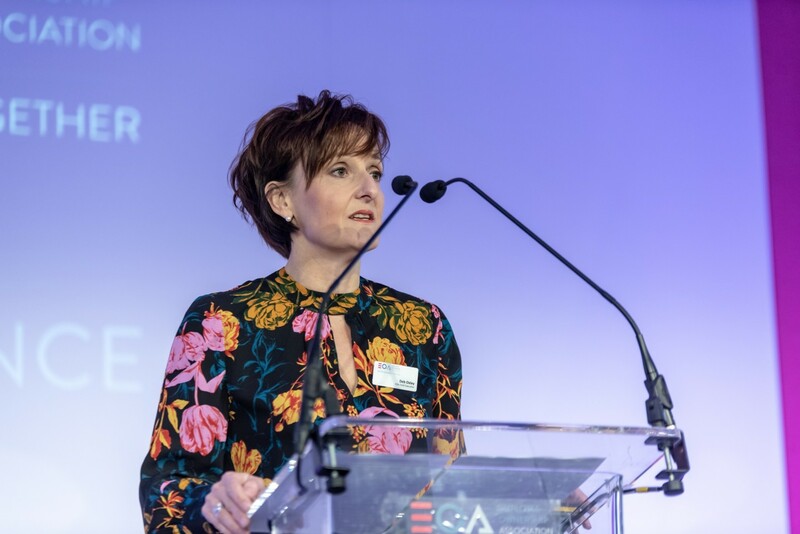 The EOA is a not for profit and politically independent organisation that works in close partnership with its members to champion, promote and provide insight into the business case for employee ownership. Members benefit from unique learning, networking and trading opportunities across the network of diverse companies of all sizes and sectors. The EOA is uniquely influential, on behalf of members, with policy makers, the media, Government and a range of other audiences. Our independent campaigning has won us the support of all three main political parties and we have played a key role over the years in shaping the tax and legal environment for employee owned businesses. Most recently our successful campaigning has led to the announcement from HM Treasury of £75m in tax relief to support the growth of employee owned companies. Founded in 1979 by journalist Robert Oakeshott and originally called Job Ownership Ltd (JOL) it was established with the help of companies such as the John Lewis Partnership and international polymers manufacturer Scott Bader. Founder Robert Oakeshott’s book ‘Jobs and Fairness’ is acknowledged as the definitive study on employee ownership in the UK and overseas. There has never been a better time to join the growing membership of the EOA as businesses across a wide range of sectors, sizes and geography realise the benefits and opportunities that employee ownership can bring. EOA is the centre of excellence where like minded companies can develop best practice from working closely together to maximise the benefits from being employee owned. - Philip Bruce, Scott Bader Company Ltd.